This year, Cruise360 Conference attendees have the opportunity to attend an exclusive CLIA Executive Partner Product & Destination showcase, which will be held on Thursday afternoon, 29 August from 2:00pm to 5:30pm, at the Hyatt Regency. The Showcase is designed to provide agents with an overview on some of the wonderful products and services that can enhance your client’s cruise holiday experience. Places are limited for this Showcase and are likely to fill fast so be sure to register your attendance early to avoid missing out. CLIA will award a total of 20 accreditation points to members who attend all seminar presentations during the afternoon. Registration details for the showcase will be on your Cruise360 Conference ticket. The CLIA Executive Partner Product and Destination Showcase is open to anyone who has a ticket to attend the Cruise360 conference on Thursday 29 August. Once you have purchased your Cruise360 Conference ticket you will be able to register for the CLIA Executive Partner Product and Destination Showcase. There is no cost to attend the CLIA Executive Partner Product and Destination Showcase which is included in your Cruise360 ticket, however should you cancel within 14 days prior to the event, you will be charged an administrative fee of AU$25.00 per person. 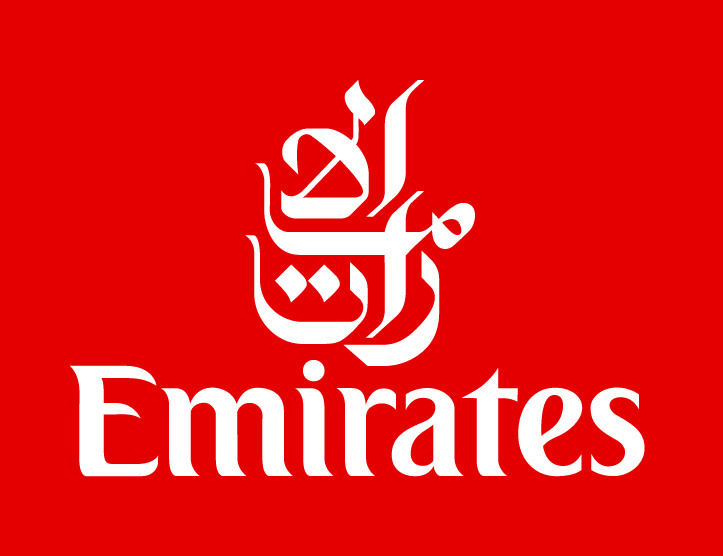 Emirates, the multi-award winning airline connects people and places around the globe through their amazing hub in Dubai, inspiring travel to over 150 destinations in 85 countries and territories worldwide. Rocky Mountaineer have been taking cruise guests into the heart of the Rockies for 30 Breathtaking years. Pairing Rocky Mountaineer with an Alaska Cruise is the perfect combination to get the most out of a Canada & Alaska Holiday. Journey Beyond is Australia’s leading experiential tourism group, working closely with the cruise industry with their Rail & Sail holiday program on the Indian Pacific and The Ghan. Journey Beyond are also the proud owners of Rottnest Express, Cruise Whitsundays and Darwin Harbour Cruises, who provide cruise guests with iconic experiences in the Whitsundays, on the Great Barrier Reef, Rottnest Island and in Darwin Harbour. Intrepid Group strives to change the way people see the world, by offering an immersive style of adventure travel holiday options which benefit both travellers and the people and places they visit. The Hotel Connection represents a hand-picked collection of iconic hotels, apartments and villa’s throughout Barcelona, Madrid, Paris, Italy and London. Plan a bespoke itinerary or shore excursion for your clients with DMC’s opening doors for unique experiences. 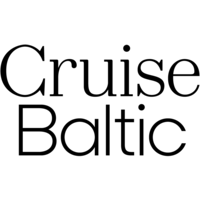 Cruise Baltic represents a network of partner destinations consisting of all major ports in the Baltic region which work towards offering cruise guests visiting the Baltic an unforgettable holiday experience. Learn about the wide array of destination experiences & unique selling points of the region.